Home-based Employment Program - ONENETWORX.NET INC.
We are an organization driven by passion and not by profit. 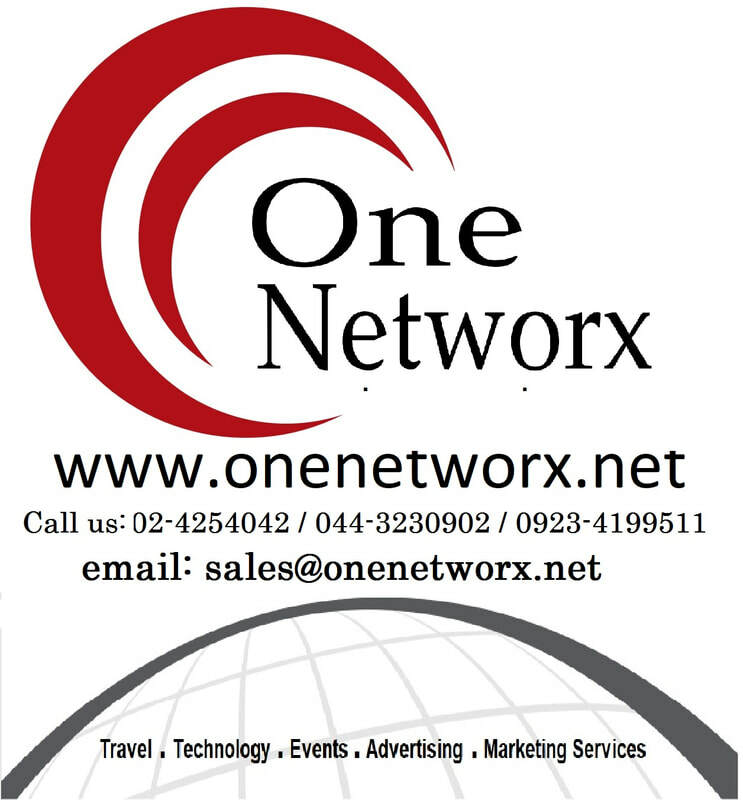 OneNetworx is promoting and professionalizing home-based employment in the Philippines through our Home-Based Employment Program. Our operations are manned by our dedicated and family centered professionals who are offering our products and services at the comfort of their homes. We believe that working at home will give our home-based employees more time for themselves and for their loved ones. We are making families stronger.